Welcome to a very different kind of weight loss book. 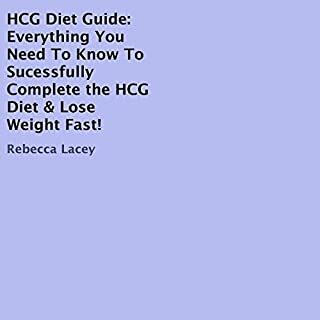 Secrets About the Hcg Diet! 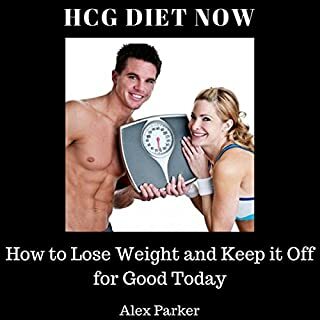 shows you how you can lose weight without starving yourself or following difficult and dangerous diet plans. 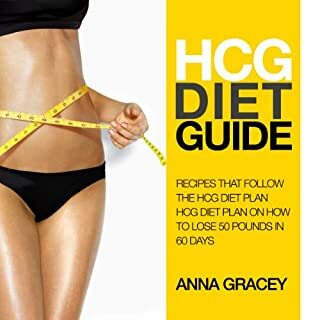 This book includes a detailed guide to doing the hCG protocol. 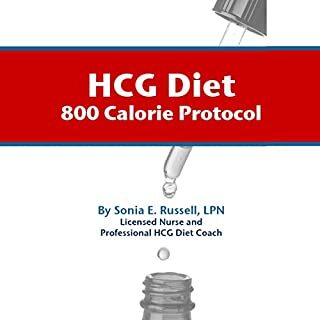 This protocol has been used successfully by many thousands of people to lose weight and improve their health. 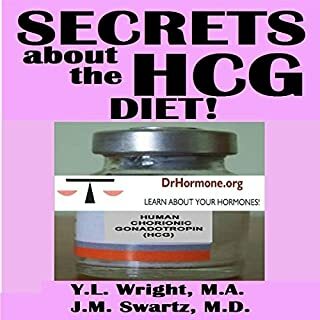 The hCG(Human Chorionic Gonadotropin) diet is a bit different compared to the other ones. The idea behind this diet plan is to take a hormone that is naturally produced in the body during pregnancy to help you lose weight. 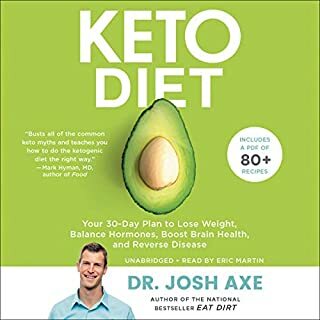 The promise of this diet plan is that when you increase your levels of this hormone, you will be able to lose weight quickly. So, does this diet plan work? You will find out upon listening to this audiobook. 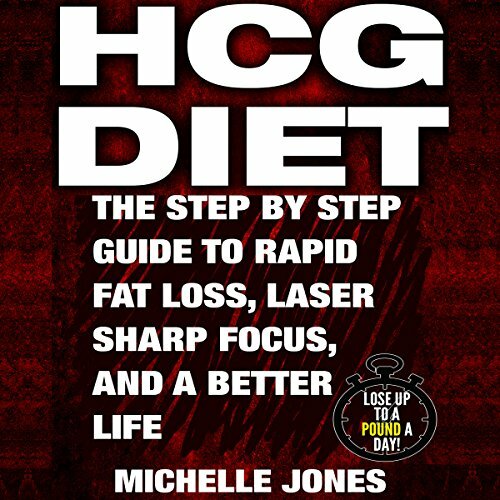 What are the phases of the hCG diet, and how long should it last?